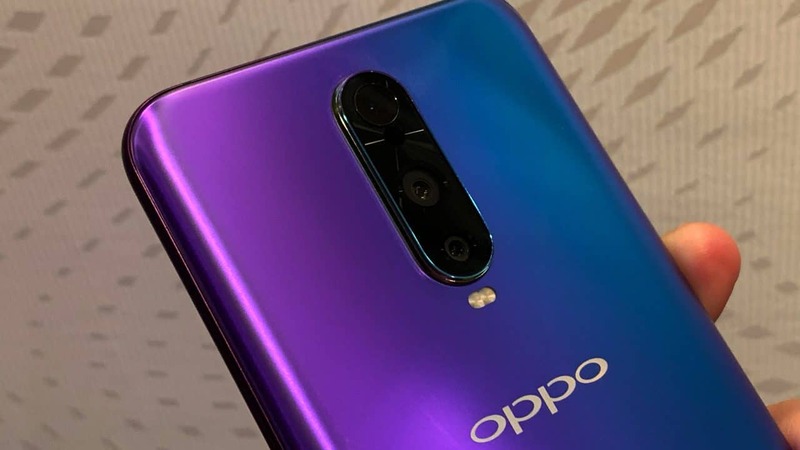 Oppo, the Asian manufacturer that is known for its contributions to innovation in mobile technology, has confirmed that it is developing a triple camera system for its mobile phones that allows a 10x optical zoom. 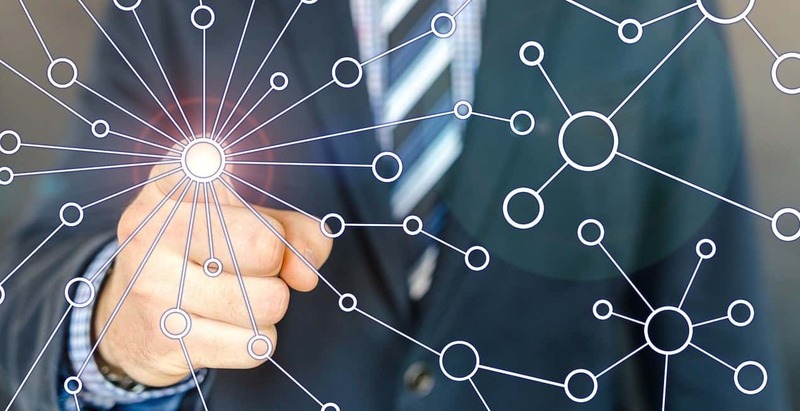 This technology has been presented at the 2019 Future Technology Communication Conference and we will be able to see a demonstration next month at the Mobile World Congress 2019. 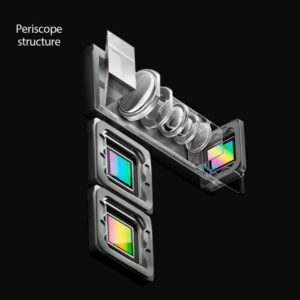 A few days before 2018 came to an end, we began to hear rumors that Oppo was working on a 10x optical zoom that used the same technique as periscopes. 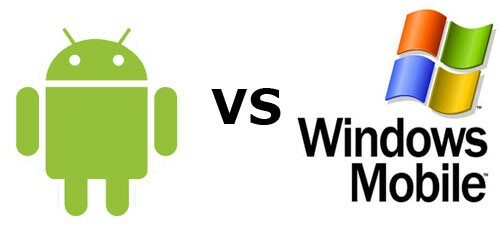 Now, the manufacturer has confirmed that these rumors are true and has given some details of the characteristics of this technology. In particular, Oppo has developed a photographic equipment for mobile phones that consists of the combination of three cameras: Ultra Wide Angle + Ultra Clear Master + Telephoto. The first has an equivalent focal range of 15.9 mm, providing a unique capacity to its viewer; For its part, the main camera guarantees the quality of the photograph; Finally, the Telephoto lens has a focal length equivalent to 159 mm and can guarantee high-quality long-distance snapshots. The three cameras work together to optimize the quality of the photos and provide a 10x magnification with full warranty. The optical stabilization of the OIS dual image contributes to this, as does the structure inspired by the periscopes developed by Oppo, which takes full advantage of the mobile phone space. 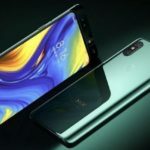 The manufacturer explains that its 10x optical zoom technology has passed the relevant resistance tests and that it complies with all commercial standards, so it is ready for its mass production. 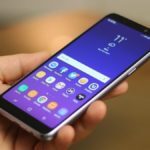 At MWC 2019 we will be able to see this technology in action, which marks a new milestone in increasing the performance of the camera of mobile devices.